Let us call upon our good God and Father, since all fullness of wisdom and light is found in him, mercifully to enlighten us by his Holy Spirit in the true understanding of his word, and to give us grace to receive it in true fear and humility. May we be taught by his word to place our trust only in him and to serve and honour him as we ought, so that we may glorify his holy name in all our living, and edify our neighbour by our good example, rendering to God the love and obedience which faithful servants owe their masters, and children their parents, since it has pleased him graciously to receive us among the number of his servants and children. 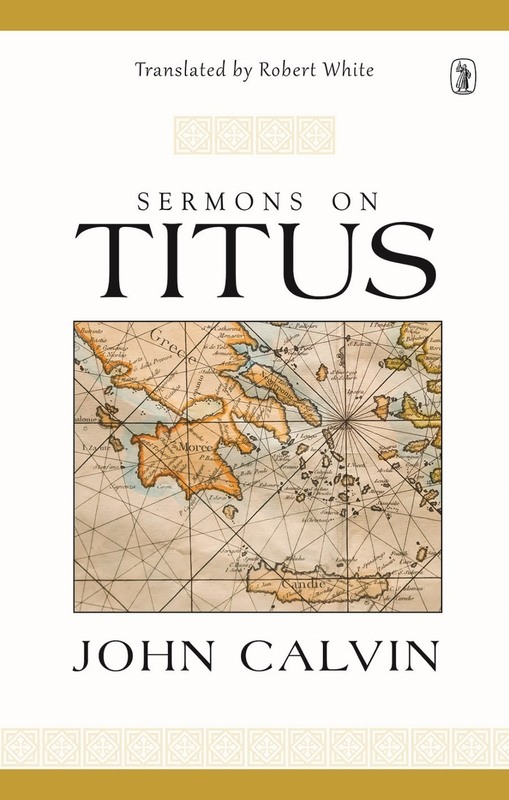 For the first time in more than 450 years, Calvin’s Sermons on Titus have been translated afresh into English. 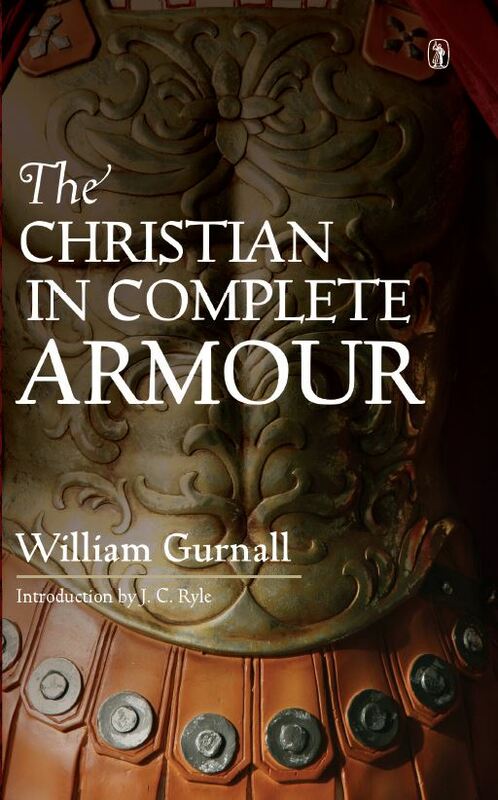 These sermons are not merely an updating of the language of Laurence Thomson’s 1579 English translation (which, along with Calvin’s Sermons on 1 and 2 Timothy, was previously reprinted in facsimile by the Trust in 1983). Robert White’s new translation goes back to Calvin’s original French, and the result is a fine modern English translation that will make the reader feel something of the excitement of those Elizabethan Christians who so prized their own contemporary English version of Calvin’s sermons on this pastoral epistle. While the seventeen sermons in this volume were preached by Calvin between August and mid- October, 1555 during the course of his regular pulpit ministry in Geneva, they are far from being mere historical curiosities. Along with concern for irreproachable leadership, faithful teaching and the spiritual well-being of the church’s members, the apostle’s letter to Titus sounds a strongly ethical and evangelistic note in its emphasis on upright living, by which God is honoured and outsiders are drawn to the faith as they witness the power and grace of the gospel. 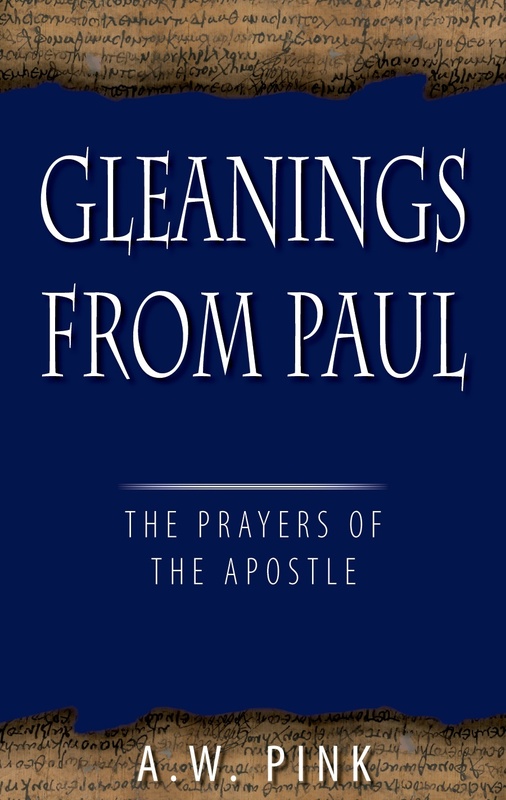 Accordingly, in these sermons Calvin consistently stresses the centrality of God’s revealed word in the collective life of the church, and the necessity for each believer to conform in holiness and uprightness to God’s standard of purity. A wholesome life is, through the Spirit’s gracious work, both the consequence and the accompaniment of wholesome teaching. Inconsistency of conduct is not, however, easy to avoid, and the world will rightly condemn Christians who say one thing and do another. Transformation into Christ’s likeness is the work of a lifetime. Enrolled in God’s school, believers are urged to profit each day, growing not only in knowledge but also in love, and not for their own sake only but for that of their neighbour, to whom they are bound by ties of humanity and brotherhood. In this way the church is strengthened, its witness is confirmed and tangible proof is given that it is what it claims to be the community of God’s redeemed on earth. The sermons on Titus reveal the heart of Calvin the pastor, the shepherd of God’s flock, whose members are nourished by the word of truth, made one with Christ by the Spirit’s regenerating power, adopted into God’s family and promised a heavenly inheritance which cannot fail.